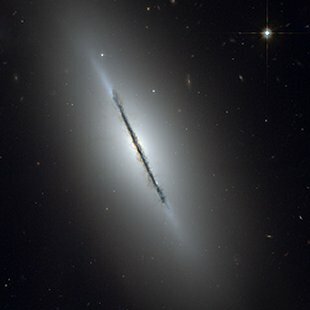 M102 (NGC 5866), also known as Spindle Galaxy, is a lenticular galaxy located within the constellation Draco in the M102 Group of galaxies. 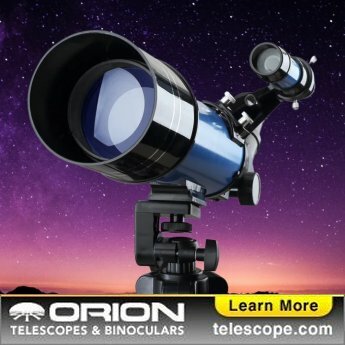 M102 is best viewed during mid-summer, is magnitude 10.5*, and can be viewed with small telescope. It is 5.2 x 2.3' in size. For reference, the full moon is 30' (arc minutes) in size.